Brexit has happened with the UK government triggering Article 50 with the official notice that the British EU envoy Tim Barrow delivered a letter by hand to the European Council at 12.20pm, 27 March 2017, triggering Article 50 which starts the formal separation process from the union. With our background in the financial services we are in a position to help you deal with the risk of the UK exiting the Single Market. 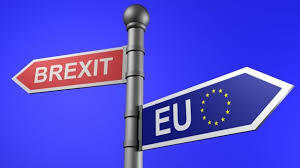 If you want to ensure that your firm enjoys uninterrupted access to the European Single Market please get in touch with us so that we can assist with an appropriate setup in another EU jurisdiction.